Although science is crucial to the integrity of environmental decision making and impact assessment, a number of challenges exist in how science is gathered, presented, and interpreted by proponents, regulators, and interveners. 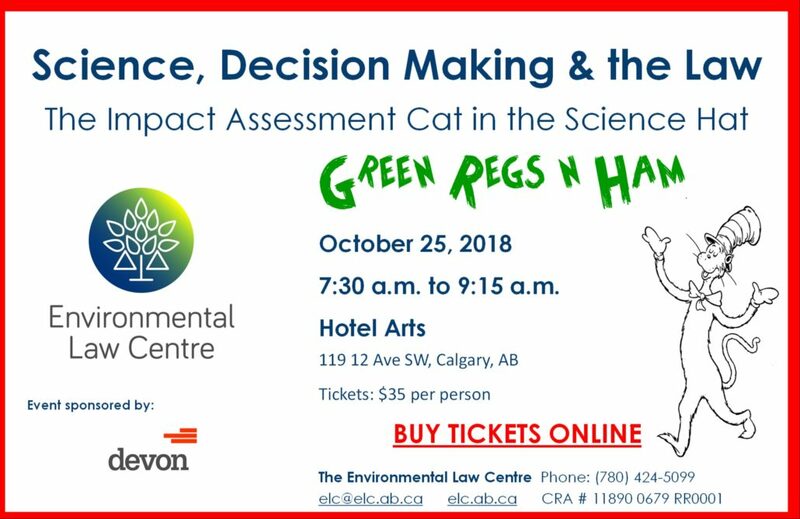 The Environmental Law Centre welcomes Dr. Aerin Jacob and Prof. Martin Olszysnki to don their thinking caps and share their insights into the importance of science to impact assessments and what improvements are needed. 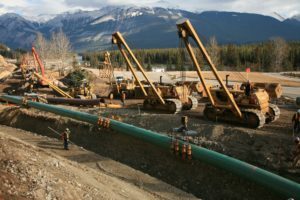 Sound provincial and federal decisions regarding major infrastructure projects – including pipelines, dams, and oilsands mines – rest on strong science. So don your cap, cowboy hat or fascinator and join us at Green Regs and Ham. Unable to make the event? 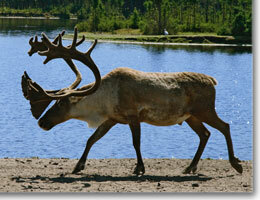 Please consider supporting the Environmental Law Centre’s work with your charitable donation. Your gift enables Albertans to have access to crucial information to protect Alberta’s environment. Your support makes environmental decision-making stronger and more equitable for all Albertans. Donate online.